Since ICF published in a Special Update – 18th June 2015, announcing the changes for the ACC and PCC certification my mailbox has been overloaded with the questions: How do I get a mentor coach so I can apply before the grace period lapses? 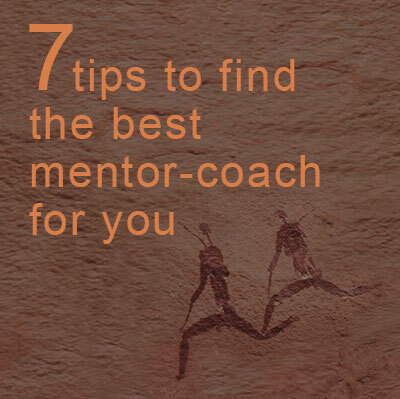 Or how do I find a good mentor coach? Yes, booming times have arrived for ICF mentor coaches, but sadly it brings with it a lot of stressed coaches as they have now in a shorter time swim the seas of finding a mentor coach – one that supports them in the quest of getting certified. While I was Chair and member of the ICF group dealing with certification, we worked hard to introduce 10 hours mentor coaching for coaches seeking any level – ACC, PCC and MCC, because we felt that it would raise the awareness on the ICF Core Competencies . What I did not foresee is that there was no education asked and minimal requirements to become a mentor coach. In one breath anybody holding an ICF credential can be a coach. It is here where I draw a line. Mentor coaching is more than combining coaching with teaching. Traditional mentors are usually experienced and trusted adviser, with connections and knowledge of certain business. They tend to be there occasionally and often function as sounding boards. Development of the individual is the aim of the relationship This role is different to that the ICF Mentor coach. ICF defines mentor coaching: For purposes of credentialing, mentor coaching means an applicant being coached on their coaching skills rather than coaching on practice building, life balance, or other topics unrelated to the development of an applicant’s coaching skill. 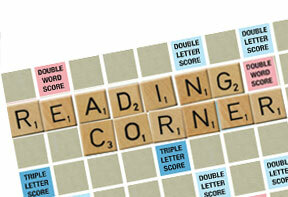 For more information on ICF Credentialing. The aim is to get acquainted with the ICF core competencies and ethics, but also to be aware of the developments needed in coaching skills. The mentor coach , in my opinion, needs to be able to start a collegial partnership with the coach translate/further explain wherever necessary the core competencies but also needs to understand the ICF exam process, let go of coaching models and jargon, understand cultural differences, give feedback and support the coach in their development of coaching skills. Listening to a recording and telling the coach how they have performed is not enough! I did mentor coaching for about 45 coaches, many passed, some did not and quite a number did not finish the process. I was just working with the knowledge I had from my coaching school and reading That was it – by the way this how most mentor coaches work. Yes, I had the advantage of belonging to a working group dealing with credentials and the core competencies but had no framework on how to do mentor coaching – looking back I was doing a lot of training rather than mentor coaching. Things started getting complicated with the exams and the complaints that mentor coaches were not good so I decided to become more informed about mentor coaching. So going back to the questions that brought me to write this article: How do I get a mentor coach so I can apply before the grace period lapses? Or how do I find a good mentor coach? 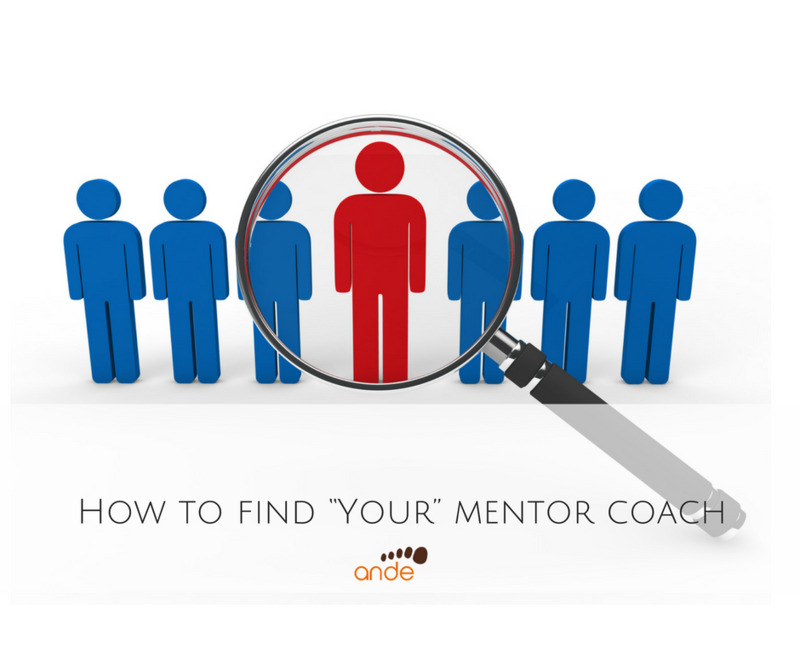 I want to share some tips when looking and selecting a mentor coach. 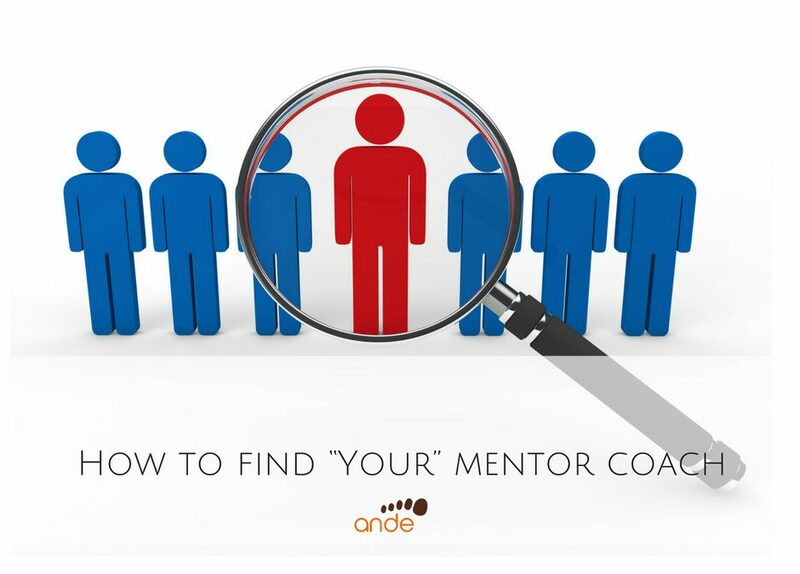 • Be a trained mentor coach is in my opinion a most, but there are not that many in the marketplace yet. My tips are based on my experience but also on conversations with coaches and mentor coaches. 6. What is the mentor process they use –how do they make agreements, connect with you, how many recordings they will listen to, how many verbal and written feedback will you get? Because I believe in the value of mentor coaching for coaches seeking an ICF certification or additional learning, and want to go deeper in their understanding and mastering of the ICF Core Coaching Competencies, for a limited time I am offering complimentary 30 minutes Mentor Coaching Session, so that you can experience the benefits of mentor coaching. After the session you will receive a 0.5 CCE which you can use towards certification or renewal. Schedule your Mentor Coaching Session Today! Feeling stuck during a coaching session? It’s the models! Mentor coaching: beyond models: a 12-hour mentor coach group or individual programme with added attention to the ICF certification process, specially designed with portfolio candidates in mind. Mentor Coaching Sharpening Your Saw: a 9-hour mentor programme for certified coaches who are looking to fine-tune their coaching skills, go back to their basics, detect blind spots and bad habits and continue their growth as a coach. I am a certified a Mentor Coach through InviteChange, and supervisor for coaches seeking an ICF certification. I served for 4 years on the ICF Credentialing & Program Accreditation Committee (CPAC) and was its Vice-Chair in 2011 and Chair 2011 – 2013. Currently I serve on ICF’s Global Standards Core Team. Currently I devote a large part of my time mentoring coaches seeking an ICF certification (LINK) or additional learning, and want to go deeper in their understanding and mastering of the ICF Core Coaching Competencies,as well a speaking and creating awareness about culture as a hidden barrier in coaching. Edmée is a Professional Certified Coach (PCC) and a Certified Mentor Coach with over 15 years of broad international experience supporting coaches to prepare for ICF certifications and individuals with their personal growth. Her trademark course International Mentor Coach Training Program: Going Beyond Models has received enthusiastic reviews from its participants. aNDANDO is my monthly newsletter with tips and articles for effective leadership & coaching skills. Sign up for free. No spam, ever. aNDE assists managers, entrepreneurs and individuals to go from aspirations to results, and coaches to prepare for ICF certifications. As the path to growth and realisation is unique to each individual we do not work with one-size-fits-all models & tools, but with resources tailored and adapted to the personality and goals of each individual.